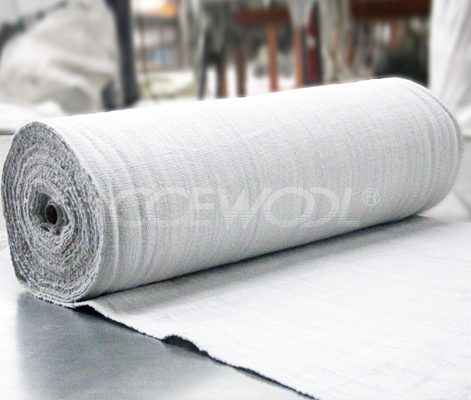 CCEWOOL bio soluble insulation fiber blanket with size 7320x610x25mm and ceramic fiber board customized for Dutch customer are delivered on time on August 21st, 2018. 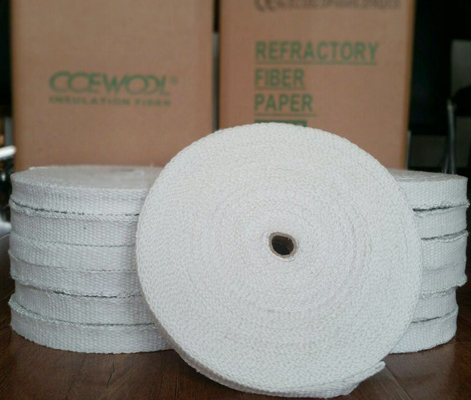 Please prepare for picking up cargo. 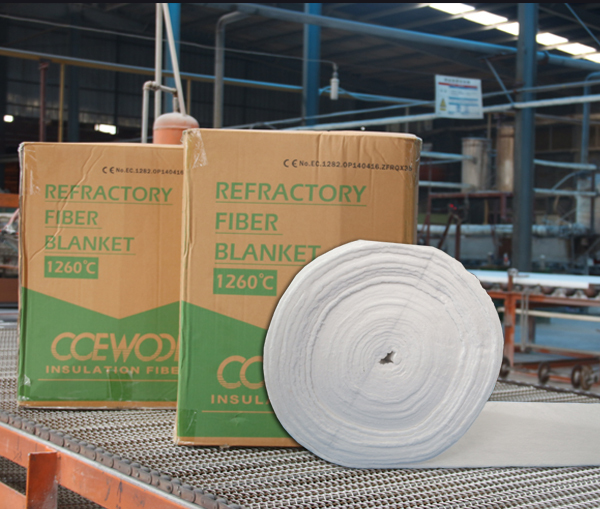 This order of CCEWOOL bio soluble insulation fiber blanket is packed with carton box. 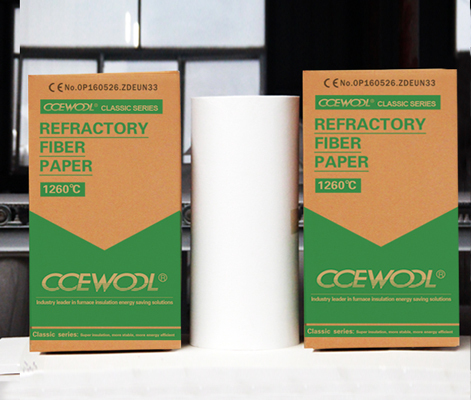 CCEWOOL carton box is made of 5 layers of kraft paper. 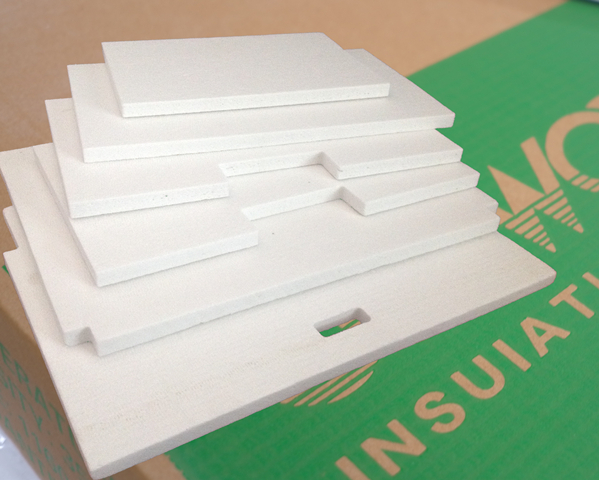 This can guarantee the products are intact when they reach our customers. 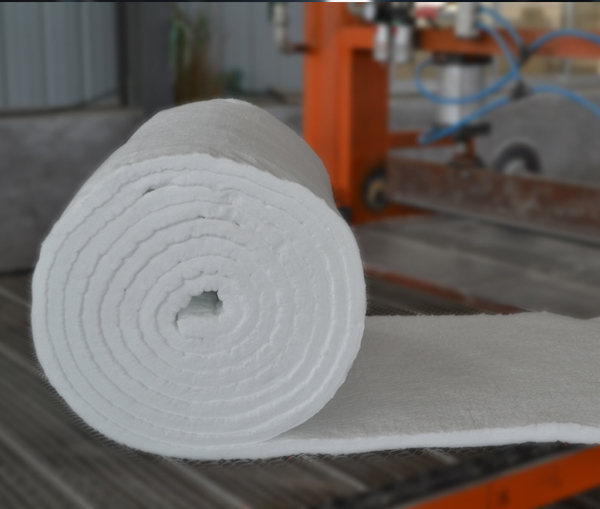 We weigh each roll of product before packing and make sure the actual weight is higher than theoretical weight. This customer is our old customer. 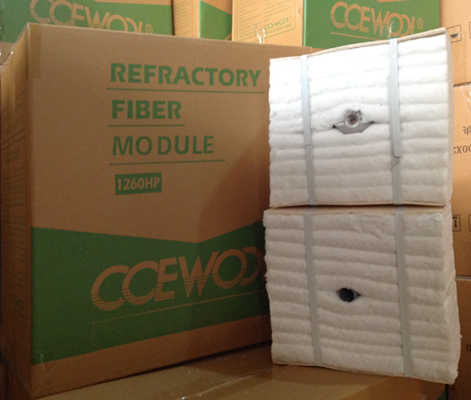 Each year he orders CCEWOOL bio soluble insulation fiber blanket. We have very happy cooperation. 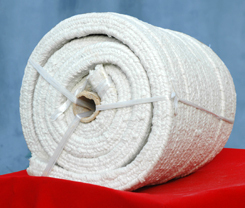 He is very satisfied with our product quality and service. Workers are loading the container. 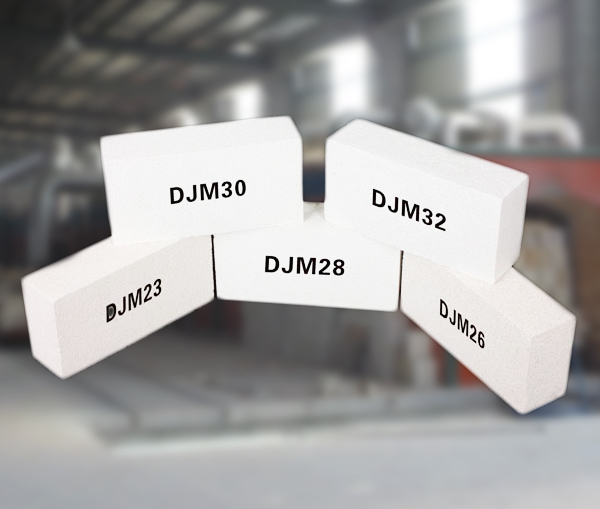 They pile all products neatly to make the most of container space. 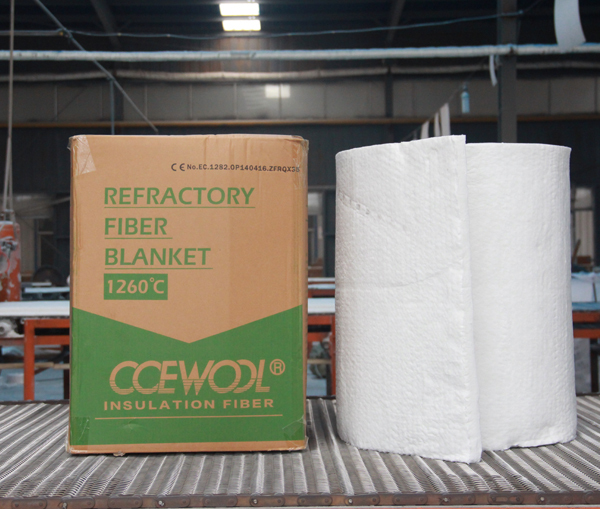 This container of CCEWOOL bio soluble insulation fiber blanket will arrive destination port around September 1, 2018. Please prepare for picking up cargo.